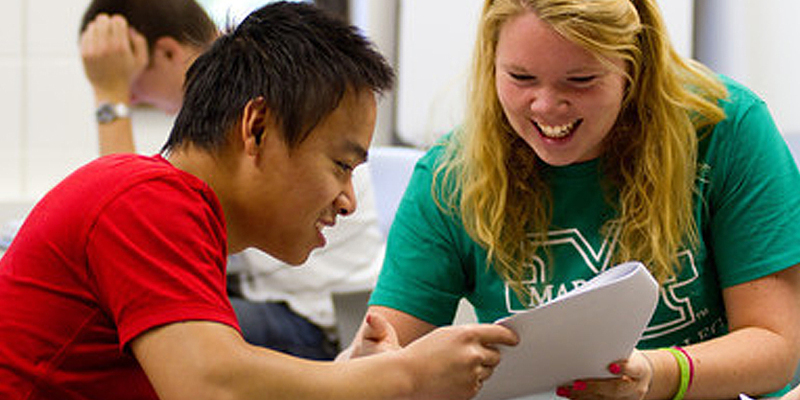 With a goal of assisting students to achieve success, Marshall’s Student Resource Center provides students with support as they begin their college careers and throughout the time they are at Marshall. It’s the first place to ask many questions students may have. 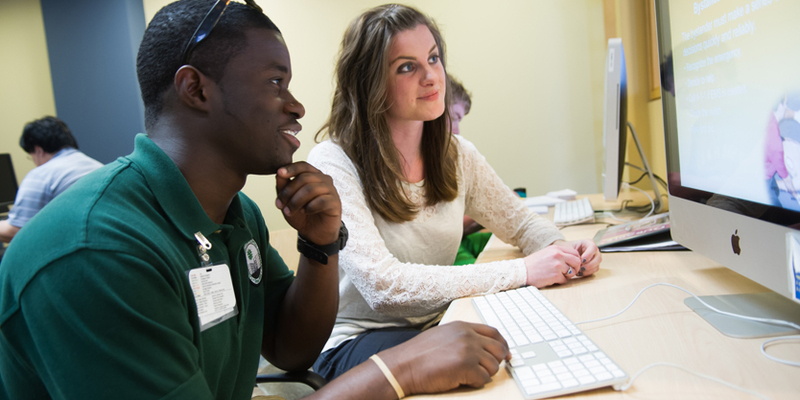 Marshall University students may seek assistance from peer tutors who have demonstrated expertise in the subject area(s) they tutor and have obtained recommendations from appropriate faculty members. Tutors are available for single or recurring appointments. 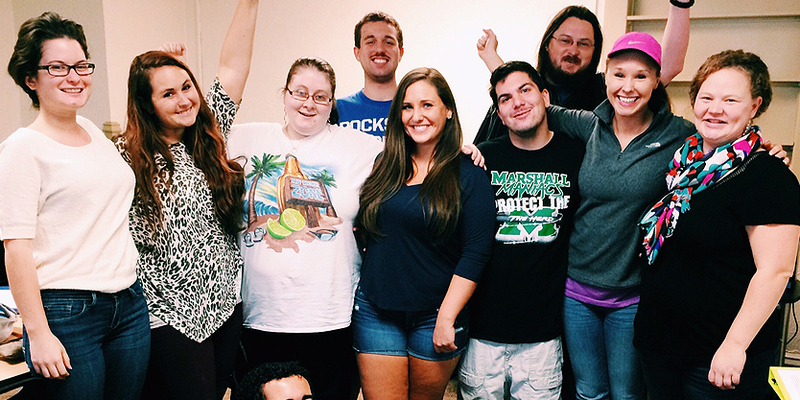 Staff at the Writing Center are available to help students at all stages of their writing projects in any discipline. Appointments are available for either a face-to-face session or an online session. 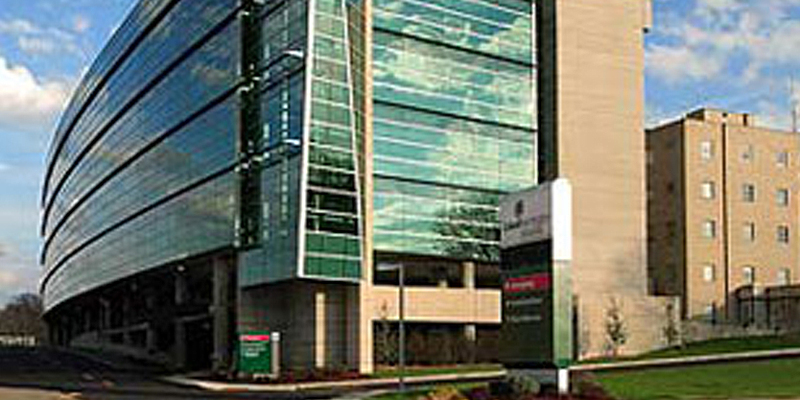 Health services for Marshall University students are available at facilities located at Cabell Huntington Hospital, weekdays while classes are in session. Transportation from the Huntington campus is provided free of charge. 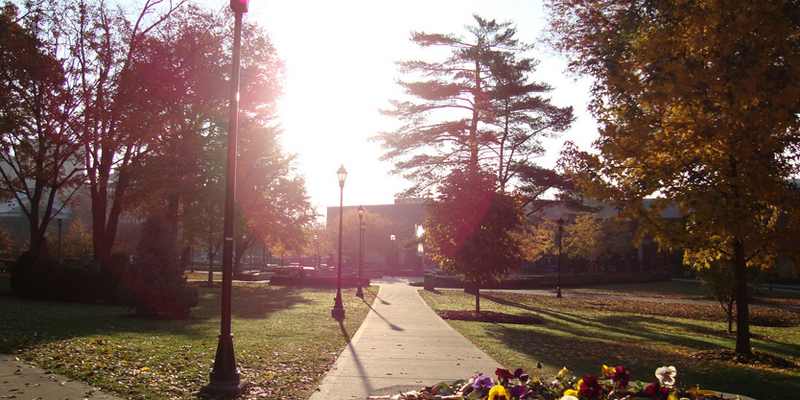 Marshall’s Counseling Center offers both walk-in sessions and full counseling sessions for students that need assistance during any difficult times they experience while at Marshall. Students who have been diagnosed with Specific Learning Disorder (S.L.D.) and/or Attention-Deficit/Hyperactivity Disorder (A.D.H.D.) can receive assistance from the H.E.L.P. program. A special program for medical students is also offered, as well as one for local students between the ages of 6 and 18. 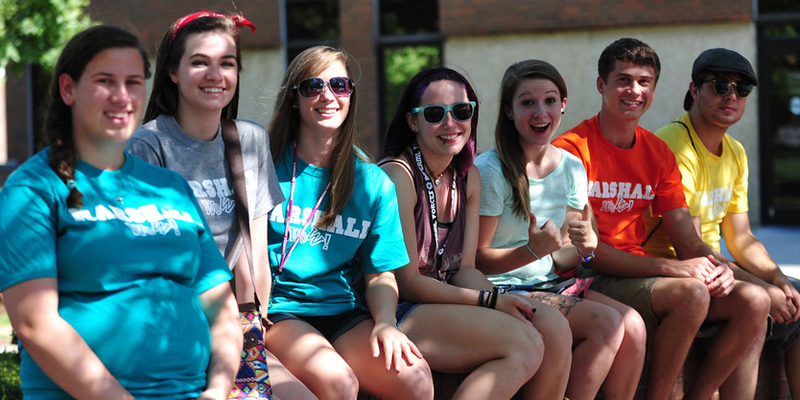 Participating students receive assistance with social, communication, academic, leisure and personal living skills. Personal goals are identified and strategies are developed, based on the individual needs of each student. 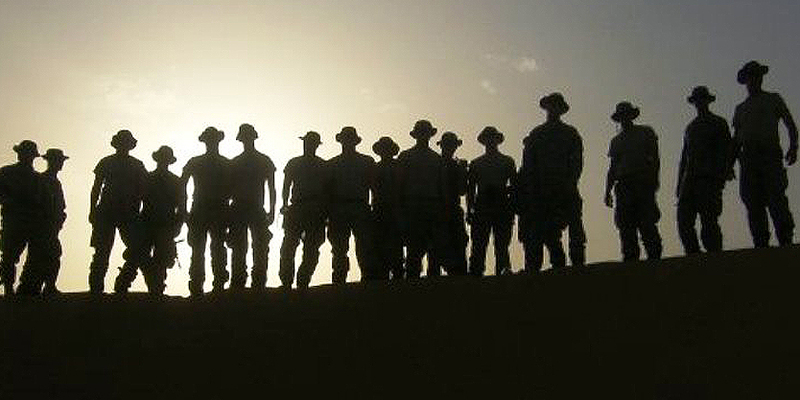 A number of specific services are offered for students who are now serving in the military or who are veterans. These include assistance in applying for benefits, referrals to academic support services when needed, a veterans lounge and services through the Marshall Counseling Center. 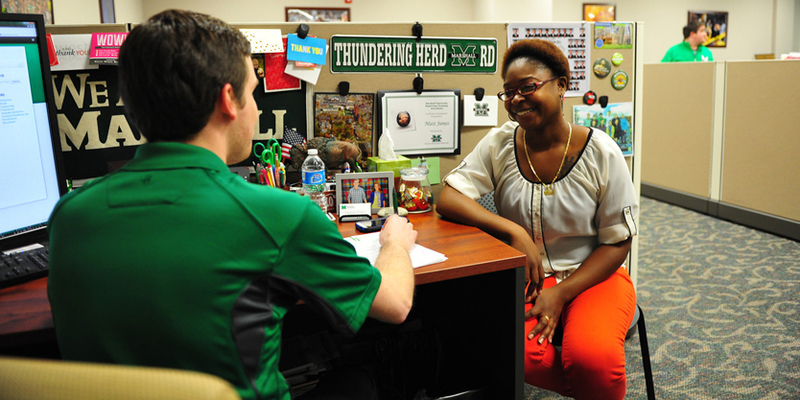 The Office of Intercultural Affairs is dedicated to helping Marshall students to become “citizens of the world” and to establish relationships with peers of various nationalities, ethnicities, races, religions and orientations. 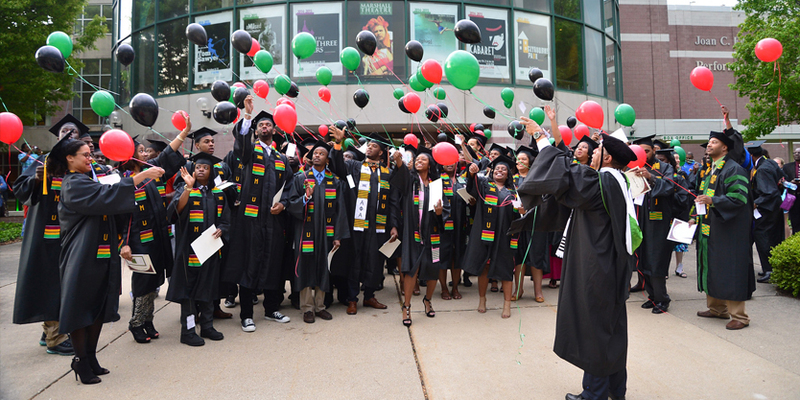 Programs include the Center for African American students and the LGBT office. 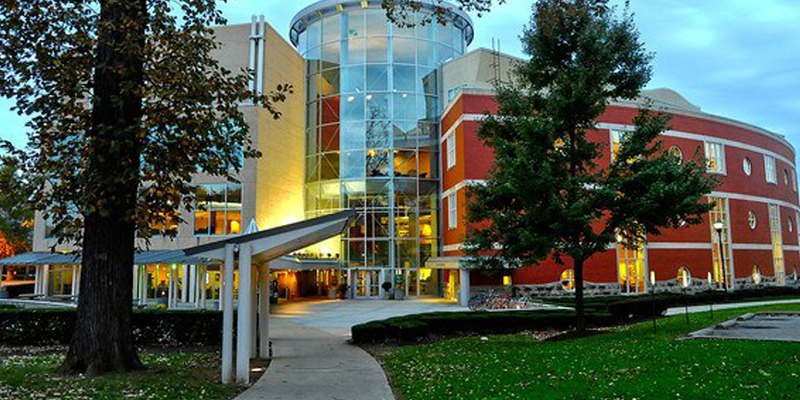 Marshall’s University College serves as a home base and source of advising for most undecided students, conditionally admitted students, students enrolled in college courses in the high schools/early entry high school students, special admits, transient students and exchange students. It also coordinates the Student Resource Center, the tutoring program and math placement exams, among other services.